Brown will help a lackluster Seattle offensive line, while the Texans may have improved their cornerback situation. 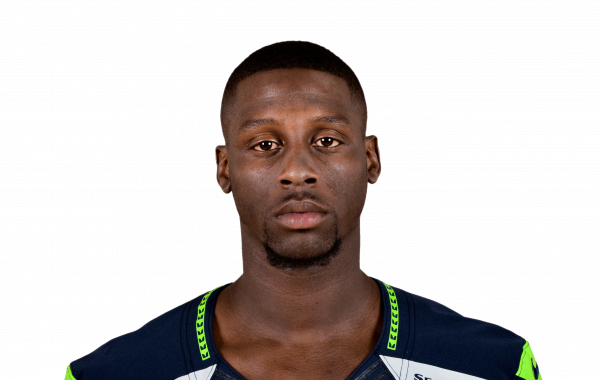 Sixth-year CB Jeremy Lane is reportedly on the trading block, signifying Seattle's promise in rookie Shaquill Griffin. CB DeShawn Shead will not be ready to start the season. PFF investigates Lane's production in 2016, including his abilities to cover the slot.